With 2018 just a few days away, we’ve been looking back over 2017 – and it really has been a wonderful year. With so much to reflect on, we decided to split the year in two. 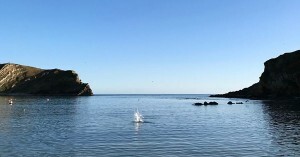 Our highlights from January to July can be found here. 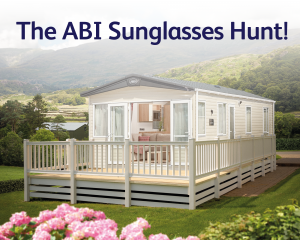 With summer in full swing, we ran an ABI Sunglasses Hunt, hiding 6 pairs of ABI sunglasses in some of our holiday homes for our lovely fans to find. The perfect prize for when you’re sitting out on your deck in the sunshine! Throughout August we shared teasers of the much anticipated 2018 Collection, and loved feeling the excitement build as you shared your thoughts and dreams of how the collection would look. 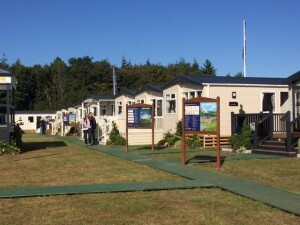 The 2nd and 3rd September marked the launch of our 2018 Collection at The Lawns Show in Cottingham. This was the first time you could visit the new collection, including our two new homes, The Malham and The St. David. 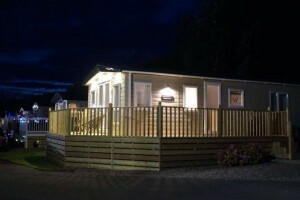 It was also the first chance for you to have a look at the newly updated Ambleside. 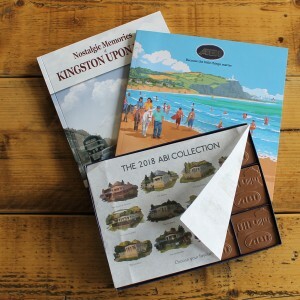 To mark the launch we ran a 2018 Collection Giveaway, giving you the chance to win a brand new brochure and our delicious ABI chocolates. Thank you for all your entries! 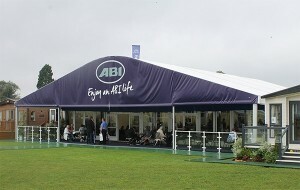 The Beaulieu Show was brilliant, with lots of you coming to see the 2018 Collection and meeting The ABI Team. 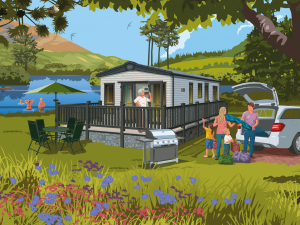 After the launch, we introduced our first Holiday Home of the Month, which was The Malham – a brand new addition to the collection. 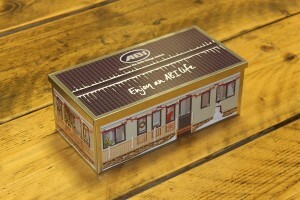 Because we love an excuse to give away prizes to our ABI fans, we celebrated National Chocolate Week with an ABI Chocolate Box giveaway. We hope our winners enjoyed their goodies! 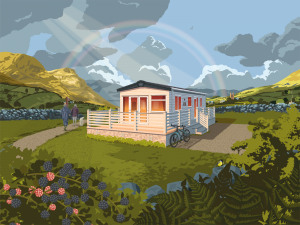 At the end of October, The Bristol Parent stayed in an ABI in Durdle Door. You can find out about her stay here. With the scary season coming, we shared our tips on celebrating Halloween at your ABI, and you shared with us your spookily decorated ABIs. 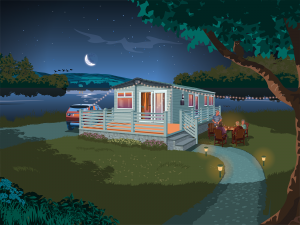 Our Holiday Home of the Month was The St. David, a re-designed old favourite. With the nights drawing in, our spirits have been kept high by the vantastic photos you have been sharing with us of your lit up ABIs. 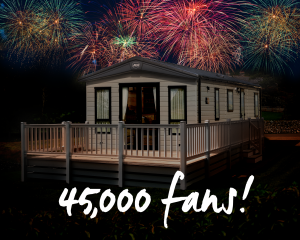 We were thrilled to reach over 45,000 fans on Facebook in November – a milestone for us, showing how our ABI community has grown. 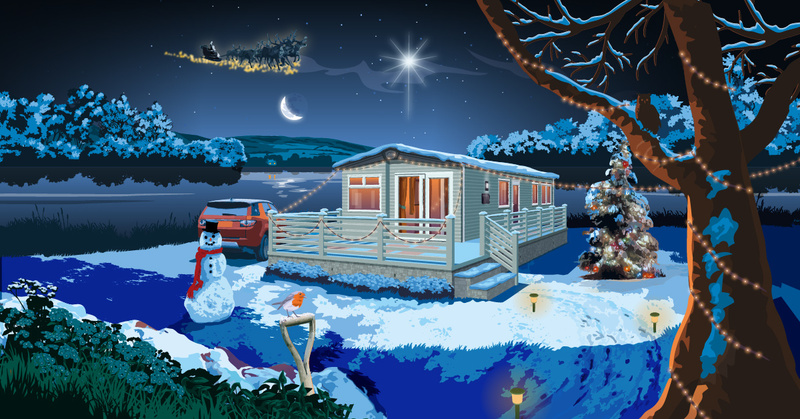 Moments like these remind us of how worthwhile it is putting in that extra effort to ensure our customers receive the highest quality holiday homes. Thank you for your amazing support! 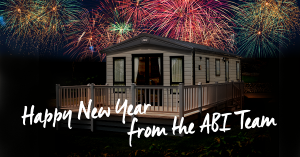 The Holiday Home of the Month was The Ambleside – an absolute favourite among our ABI community. 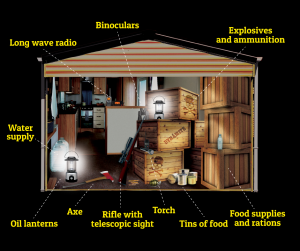 We have loved hearing your views on the new update. 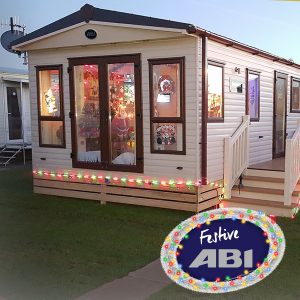 To get in the festive spirit, we ran a Christmas giveaway, giving you the chance to win an ABI Biscuit Tin to share with your loved ones. We hope our winners enjoy their biscuits, and want to thank everyone for their entries – they made us very excited for Christmas! 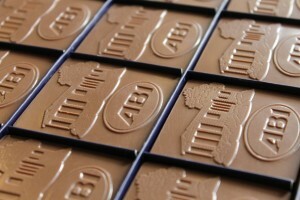 Throughout December, we have shared your fabulously festive ABIs, which have definitely put smiles on our faces. It’s great to see how much effort you put in to transforming your home-from-home into a festive triumph. 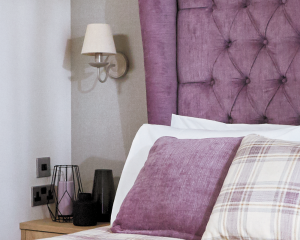 Our Holiday Home of the Month was The Westwood – cosy and welcoming, with a lot of luxury. 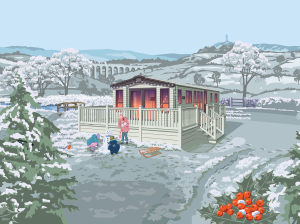 Thank you to our brilliant fans and parks for all your support throughout 2017, we hope you all had a wonderful Christmas, and wish you a very happy New Year! To keep up to date with our latest news, including when you can next visit the 2018 Collection, make sure you follow us on Facebook, Twitter and Instagram.